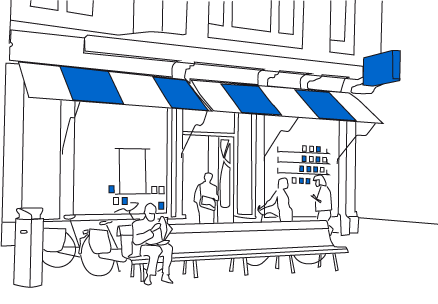 SKU: 978 90 72008-12-1. 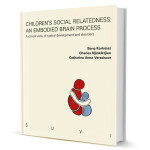 Categories: Children's Social Relatedness: An Embodied Brain Process, PDF. 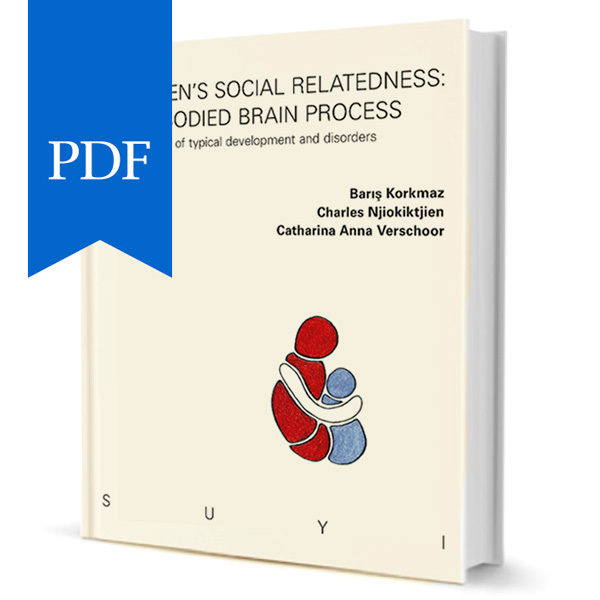 Be the first to review “Children’s Social Relatedness: An Embodied Brain Process (PDF)” Click here to cancel reply.